Back in January, I purchased and did a review on the Remington Smooth & Silky Epilator and many of you requested I follow up with you all how I was liking it and my thoughts on it since first trying it out. Check out the vid below to see what I think about the product now. Love your hair, love your blog. You are an inspiration. Your blog has really helped me alot, especially the shealoe mix. My Hair: Bringing Back the Leave In Conditioner? 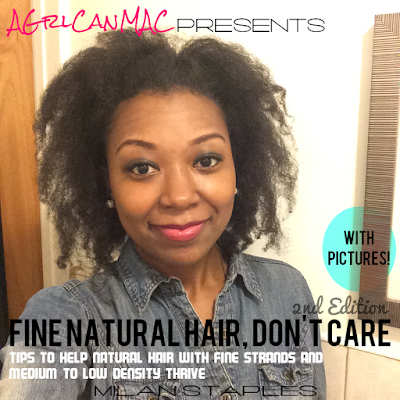 Grapeseed Oil a Natural Heat Protectant for Hair?